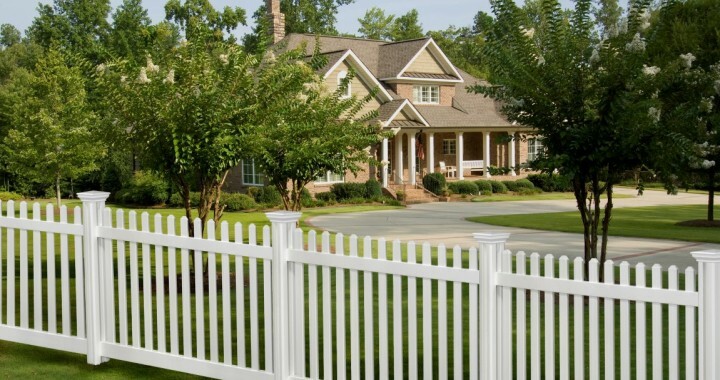 Here’s a very durable and long lasting type of fence. Vinyl fencing doesn’t need any painting and you don’t need to remove rust. They are available in 4’ tall picket style and 6’ tall privacy.